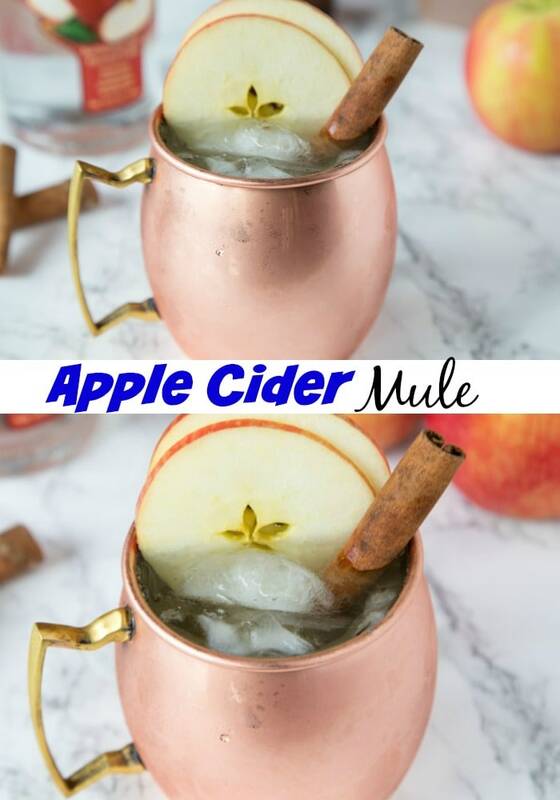 Apple Cider Moscow Mule – a fun fall cocktail with apple cider, apple vodka and ginger beer! 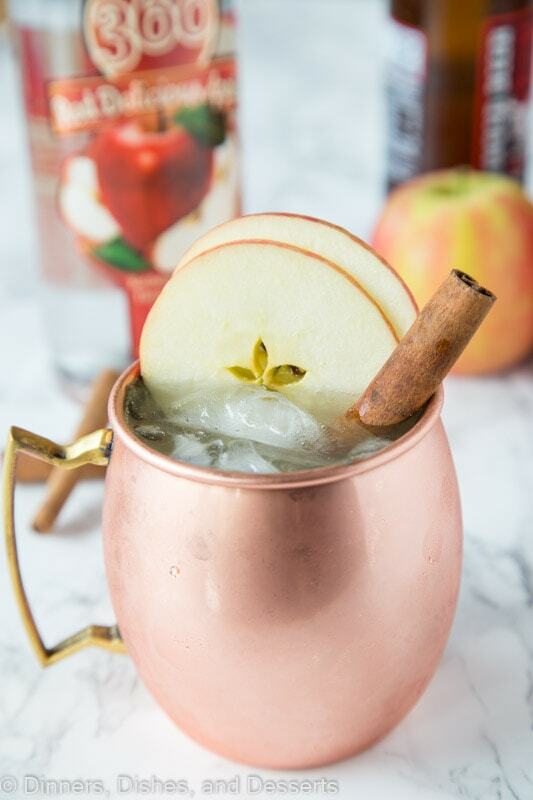 Turn a Moscow Mule into a delicious fall treat! 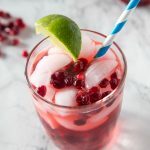 I love a good cocktail, especially when it uses seasonal ingredients. 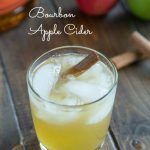 Fresh apple cider is in stores and farmers market’s, and it is the perfect time to use it in a cocktail! Or donuts. Apple Cider Donuts should definitely be on the list of things to make. I haven’t made a ton of fall cocktails before. 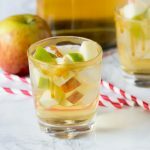 Caramel Apple Sangria is delicious and a tasty drink for a party. 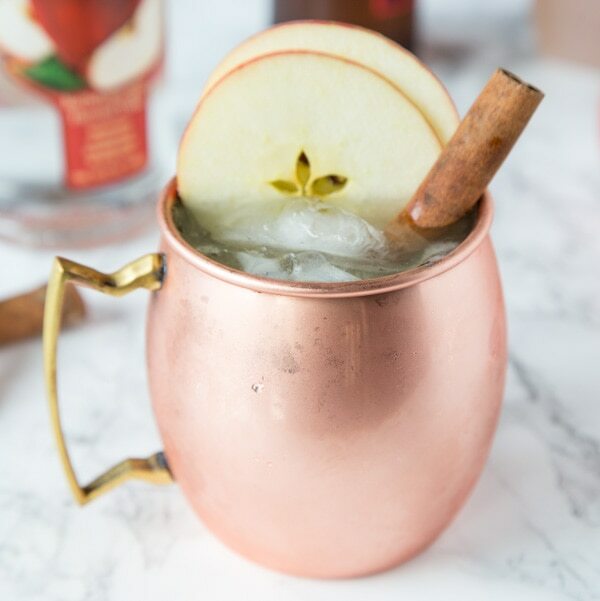 A Moscow Mule is a refreshing and delicious drink, and this version with apple cider is great for fall. 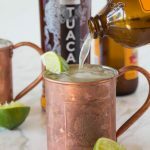 Moscow mules is a cocktail that is traditionally made with vodka, lime juice, and spicy ginger beer. 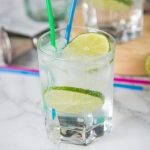 It is served over ice with a wedge of lime in a copper mug. 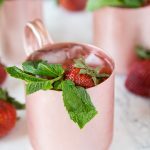 The copper mug is not required, but it is definitely the classic way to serve it. 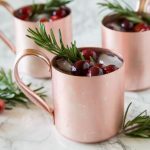 I like to mix it up and make different version – a Holiday Moscow Mule is great for winter! This Moscow mule recipe skips the lime juice and uses apple cider instead. And I went all out and used Red Delicious Apple flavored vodka. The vodka is made with red delicious apples, so it definitely amps up the apple flavor! If you have caramel vodka you could use that too. A copper mug is traditional, but not required. Any glass will do. Ice – you need lots of ice. Moscow mules are best served cold. Vodka, ginger beer, and lime juice are added and then you just mix. This version swaps apple cider for the lime juice so you get all that apple flavor. 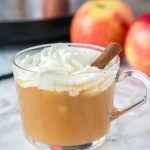 If you have apple vodka or even caramel vodka it works great in this recipe. To mix up the flavor you can use a different alcohol, add more or different juices and even fruit. I like to make sure I always have the Moscow mule ingredients on hand. 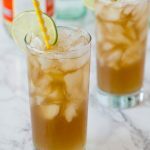 It is pretty easy to have bottles of ginger beer in the pantry for mules at anytime. 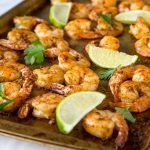 Everyone loves mules, so they are great to have for parties. Mules have a reputation of being something hard to make, but they really aren’t. Just 3 ingredients! Unless you want to get fancy like a Cherry Limeade Moscow Mule that has maraschino cherry juice added to it. 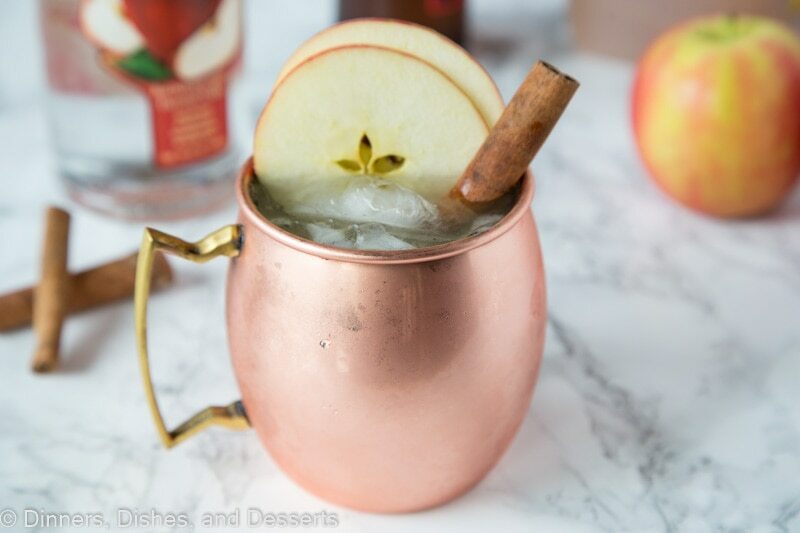 Apple Cider Moscow Mule - a fun fall cocktail with apple cider, apple vodka and ginger beer! 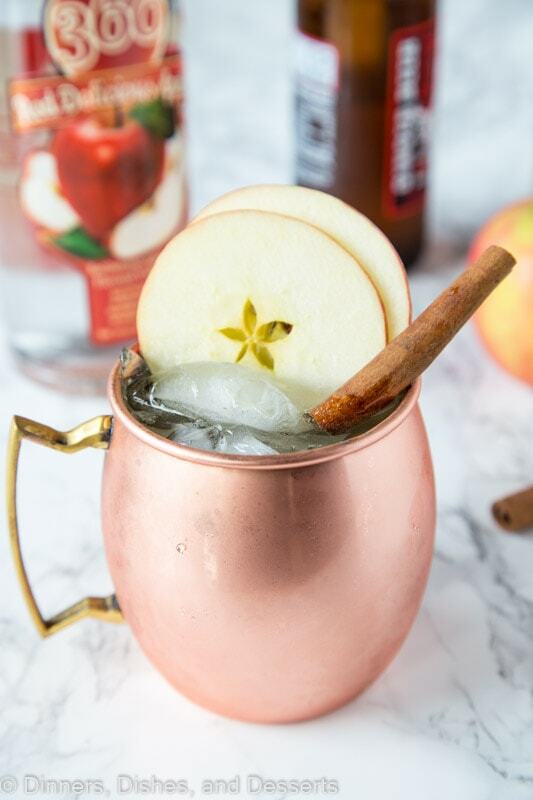 Turn a Moscow Mule into a delicious fall treat! Mix together apple cider and vodka until well combined. Pour over 2 glasses with ice. Top with ginger beer to serve. 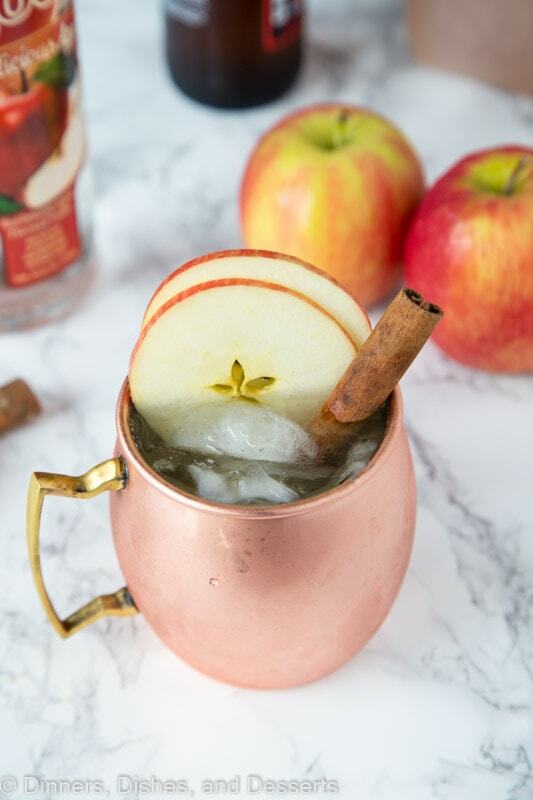 Serve garnished with apple slices and a cinnamon stick. That looks so refreshing!! Oh my word. I’m in love with the photos too! This sounds delicious! Perfect for our next party! I love these flavors! So perfect for fall nights! Loving this fall version! Saving! I have never had this drink before but it sounds fantastic! 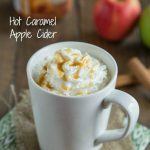 What a fabulous drink especially for this time of the season. 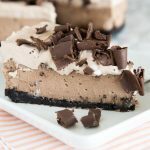 I know a lot of people who will be begging me to make this! This looks incredible! 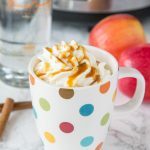 I love the Fall inspired flavors! Cheers to this festive fall cocktail. Yum! Yes, please!! This sounds faaantastic!! Perfect for fall! This is my kind of drink! Love the Fall flavor! 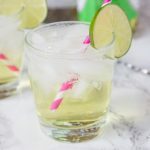 Moscow Mule’s are definitely my favorite cocktail! 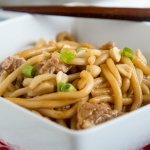 I can’t wait to try this fall spin on them! !